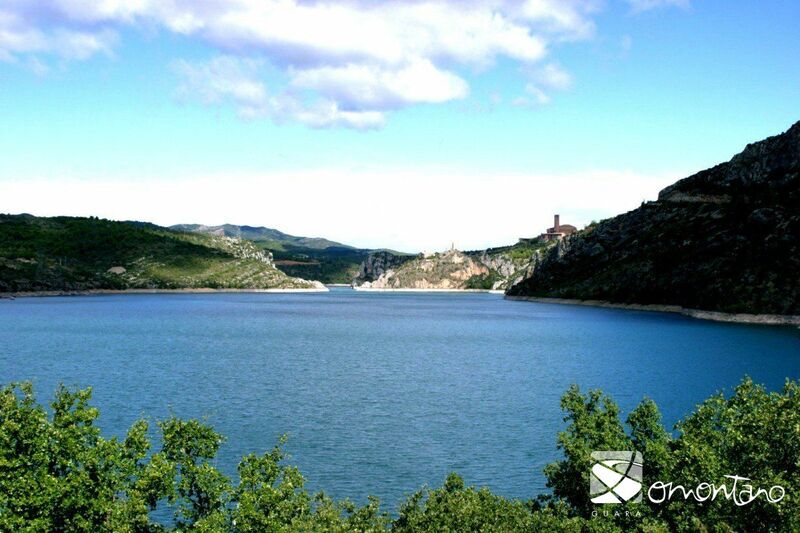 The construction of this huge reservoir and that of the El Grado dam (1969) marked an important change in both the landscape and lifestyle of the village. It covers a total area of 1,273 hectares and holds 400 Hm3 of water. 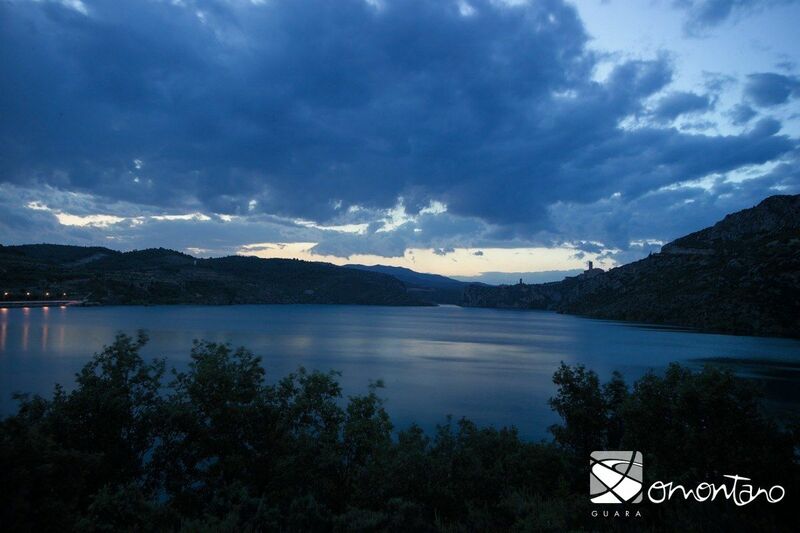 It is part of the extensive irrigation system of the Alto Aragon region as the Cinca canal originates here. 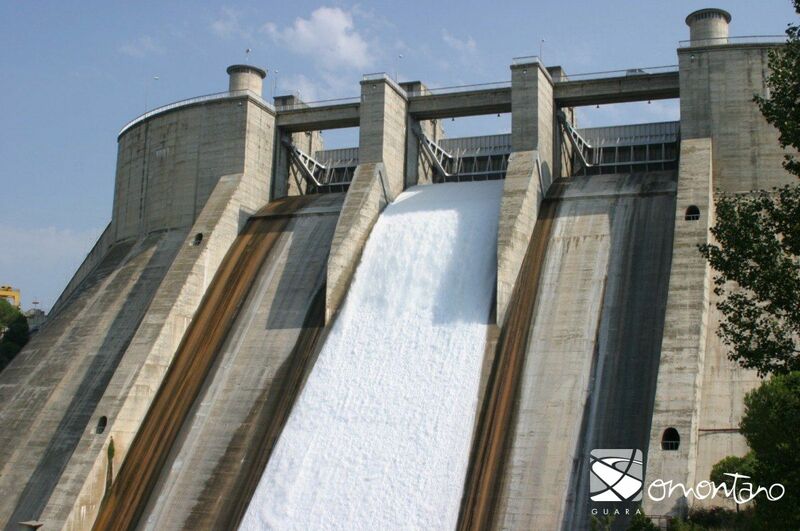 It also has a hydro-electric element thanks to the water that pours over the large dam. The reservoir offers the visitor an unforgettable spectacle; the size and setting are dramatic and the blue of the sky is perfectly reflected in the deep blue surface of the water. 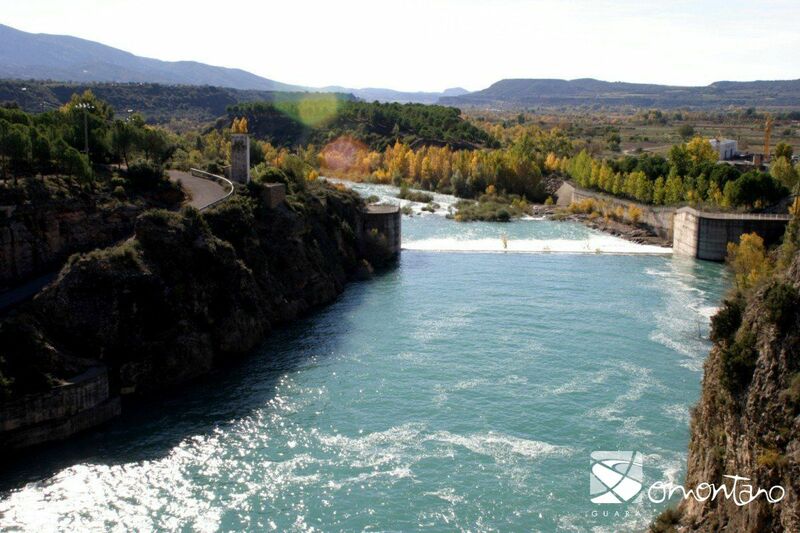 The top of the dam is an excellent place to take in views of the reservoir; the unmistakable Torreciudad shrine set against the background of the Pyrenees and the Cinca valley with its characteristic riverside vegetation. In addition, patient observers will see trout and other fish jumping from the water.